Explore all of Mary Lamprey Bare's listings within the NH Real Estate market. 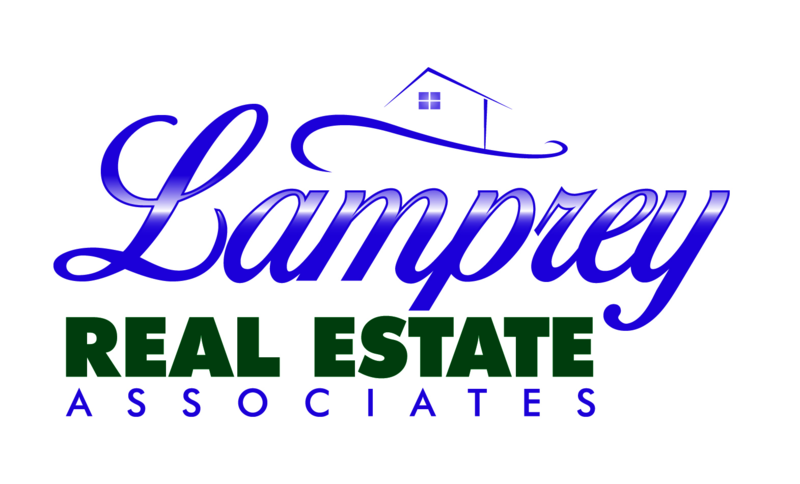 Look to the team of real estate and local area experts at the Lamprey Real Estate Associates office! Be sure to contact us today with any questions or to schedule a viewing.